Life in New York City is wonderful, but expensive. And hair transplants in New York are pretty expensive. 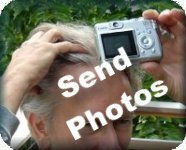 You can get high quality hair transplants in other parts of the country, and often, even including your travel costs, save money. Next time you vacation in Florida, why not plan your hair transplant procedure while you are there? 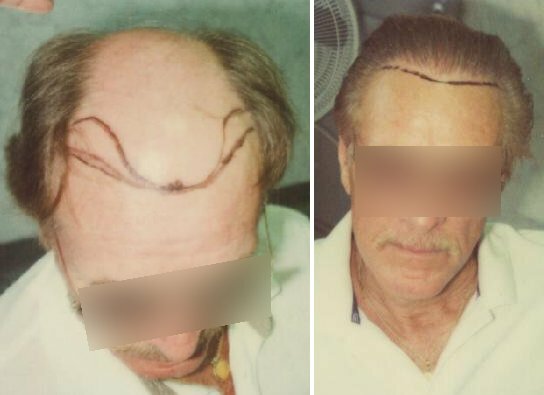 Dr. Shapiro has discovered a new technique for decreasing the normal 3-6 month dormancy period after a hair transplant using his patent pending Accelerated Follicular Restoration™ (AFR™ Program which makes it possible for you to start regrowing your new hair in 6 weeks to 2 months. See pictures featuring some of the AFR ™ program clinical study subjects. Dr. Shapiro specializes in hair transplant and restoration surgery. 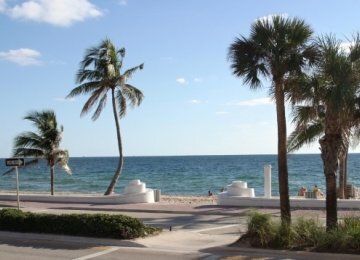 He's located in South East Florida with two locations in Hollywood and Delray Beach - great for a sunny vacation when the winter doldrums have got you down. We've had hair transplant visitors come from all over the country, including: New York, New York City and other northern cities.